Squeaky Green Clean is the name that has redefined how people experience cleaning services in Melbourne. We give a spick and span look to your homes and offices with our complete range of cleaning services. All our cleaning services are available in all suburbs of Melbourne at the most affordable prices. Our licensed and certified cleaners ensure that you get complete satisfaction with full guarantee for cleaning services. Squeaky Green Clean Melbourne offers finest domestic and commercial cleaning services including carpet cleaning, curtain cleaning, upholstery cleaning, Leather couch cleaning, Leather couch Repairing, end of lease cleaning, tile and grout cleaning, pet stain and odour removal services, duct cleaning, duct repairs, carpet flood damage restoration, carpet water damage restoration, bond back cleaning services, rug cleaning, and mattress cleaning services. We offer you the finest range of carpet cleaning solutions at Squeaky Green Clean Melbourne. We deliver happiness to homes and offices by making their carpets spotlessly clean. We make carpets healthier and more hygienic through our deep cleaning processes. Got a stain on a carpet? Bring it to us and we will make it go away! 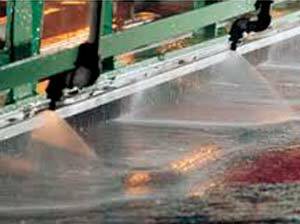 Squeaky Curtain Cleaning Melbourne offers professional onsite curtain steam cleaning, Curtain Dry Cleaning, Blinds Cleaning, offsite Curtain Dry Cleaning Services in Melbourne. We use Eco Friendly Chemicals for curtain steam cleaning. Cheap prices & expert in washing all kinds of curtains & blinds !!! We boast of the best team of duct cleaners in Melbourne. Our licensed and trained cleaners do magic with their duct cleaning equipment. They make your ducts function smoothly, more effectively, and with less energy consumption. 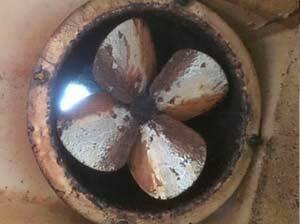 Living healthy has become cheaper with our duct cleaning services; try us today! Having trouble in your duct? There could be some minor fault or there could be an animal intrusion. Worry not; Squeaky Green Clean Melbourne has got you covered. 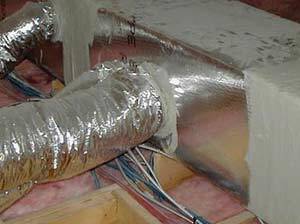 We provide safe duct repairs at the lowest prices. Be assured that your safety is our first concern – always! Worrying about your bond is the last thing you need to do while shifting to a new place. So why overburden yourself with this stress. We provide complete cleaning services for end of lease and bond back purposes. Leave it to us while you take care of other important things. Still sleeping on a dirty mattress? Let Squeaky Green Clean Melbourne clean it up for you for a better sleep and improved health. We promise complete contaminant removal with our mattress cleaning process. Experience our mattress cleaning and notice the difference in the first night itself! Love your pets but hate those pet stains and fouls smells in your carpet/upholstery? We have just the right solution. 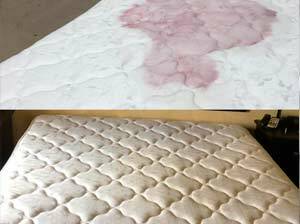 Hire our professional cleaners to get rid of all types of tough stains and odours (caused by your pets) from your upholstery/carpets. Start enjoying with your pets more often and let us worry about your precious carpets and upholstery! Bring to us your finest rugs and we promise to give them a stunning clean-up. Our affordable rug cleaning and rug laundry services are available in all suburbs of Melbourne. Make the most of them to start living a healthy life every day. Water/flood has the most severe effect on a carpet. Therefore, we have designed certain fool proof, eco-friendly, affordable solutions for carpet flood and water damage restoration. Just keep our contact details handy and in case of any unfortunate situation, give us a call immediately for effective services. Planning to replace your faded /broken tiles? Don’t waste your money. We provide outstanding tile and grout cleaning services that will rejuvenate your tiles like never before without being replaced. We also provide tile/grout resealing, tile/grout re-colouring, tile/grout restoration, and floor polishing services. Get in touch with our experts for more details. Squeaky Green Clean offers eco-friendly upholstery cleaning solutions to keep your upholstery clean & beautiful in every season. 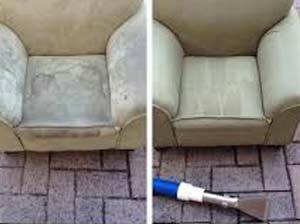 We deliver 100% customer satisfaction with guaranteed results for our upholstery cleaning services. We clean sofa, lounges, chairs, tables, love seats, recliners, and all types of other upholstery. Come to us for any kind of upholstery fabric including leather.